A new study by Frank N. Magid Associates in the US claims that 18% of the 5.5 million high definition TVs bought in the 2007/2008 holiday and Super Bowl season were purchased purely for use with a next gen PS3 or Xbox 360 console. The study also notes that 28 million (25%) of US households have at least one HDTV set in the home. Also of interest is the fact that four-in-ten of the HDTV owners polled claimed to want to buy another HDTV set in the next 12 months. "Consumers who become accustomed to the sleek and contemporary appearance of their first HD set are now looking to bring that benefit into other rooms in their home," says Maryann Baldwin, Vice President, Magid Media Futures. 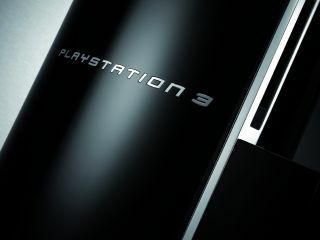 Great news for Sony in particular, with many more consumers now considering a purchase of a PS3 purely for the in-built Blu-ray player, following the demise of the HD DVD format earlier this year.